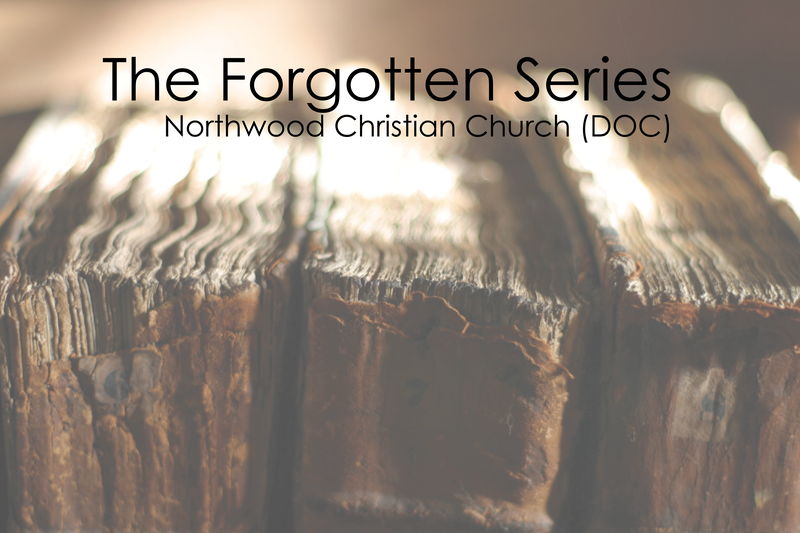 New Sermon Series Coming Up! In the Protestant Canon there are 66 books:39 in the Old Testament, 27 in the New Testament. Found with in the sacred pages are words, stories, sayings and teachings that have inspired billions of followers of Christianity spanning millenia. The church today proclaims the teachings of the Bible through the giving of the message or sermon. Ministers from all walks of life go to the Bible to pull out a message from God about what it means to live a faithful life today. People turn to these words everyday as a way to hear the story of God anew and/or have a new hearing on familiar words. However, over time the some ministers (myself included) have left out some books when it comes to these proclamations, either intentionally or not. We tend to gravitate to certain books time and time again. By doing this we have shrunk our canon from 66 books to only a handful. Because of this I have decided to preach sermons from books that many people have more than likely never heard a sermon from before. Over the next five weeks, we will be exploring some of the lesser preached from books of the Bible to see what messages we have been missing. Come and join us as we begin this journey together! I will be posting the audio in case you can not be with us on Sunday! Photo Credit: “Old Spines” by Tom 7 via Flickr. Used under the Creative Commons License 2.0. Words added by Haley D. Work is licensed under the Creative Commons License below.